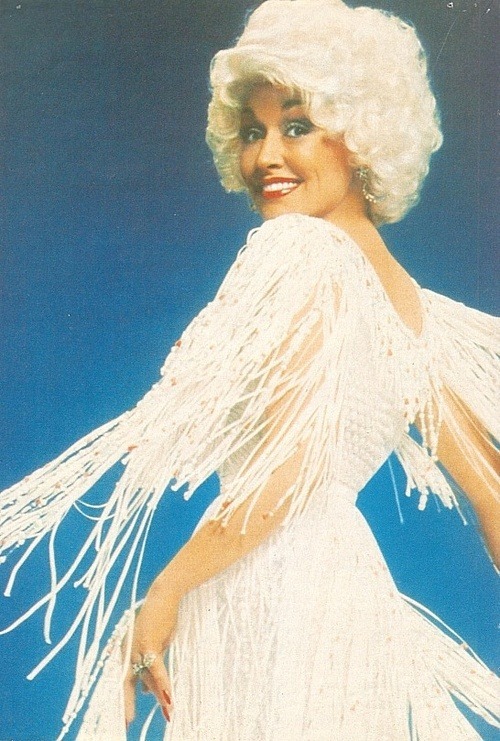 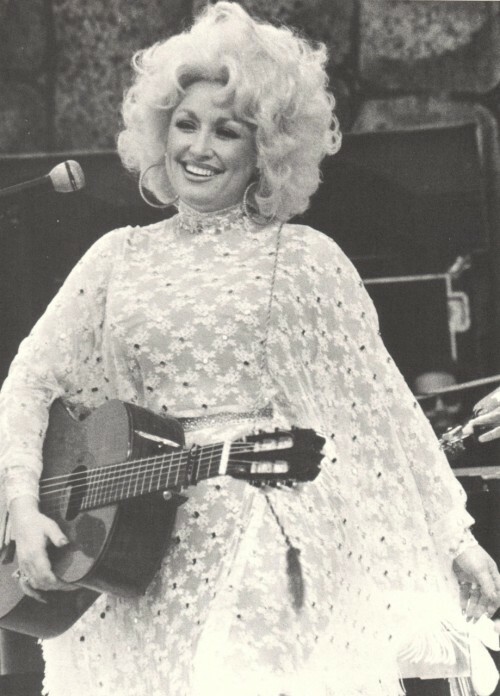 Arrowhead Vintage: Inspiration: Happy Birthday, Dolly Parton! 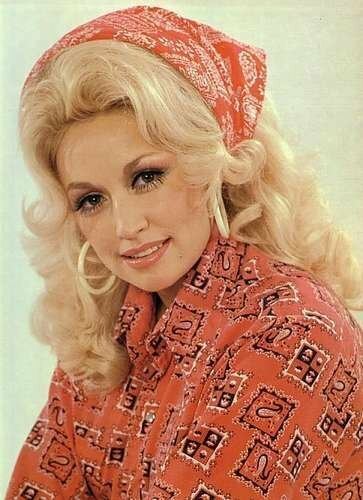 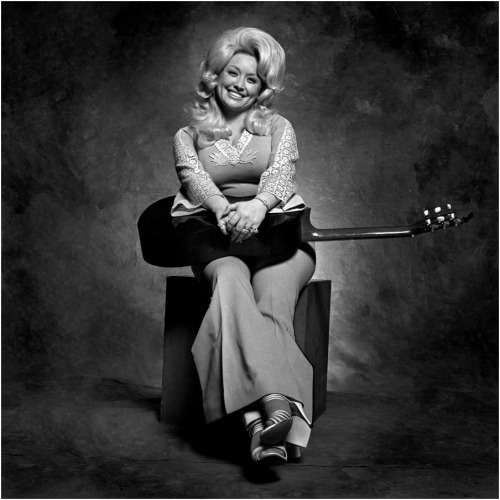 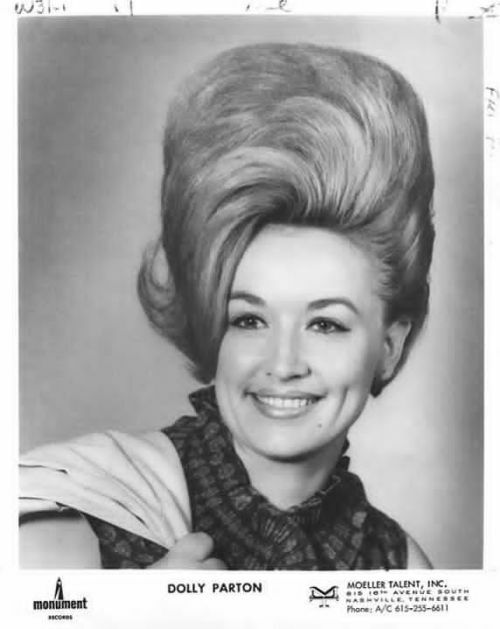 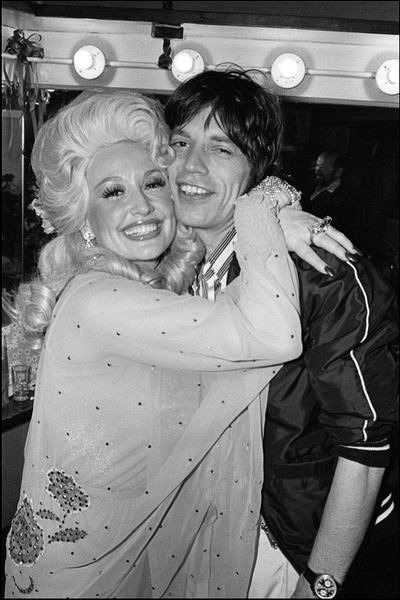 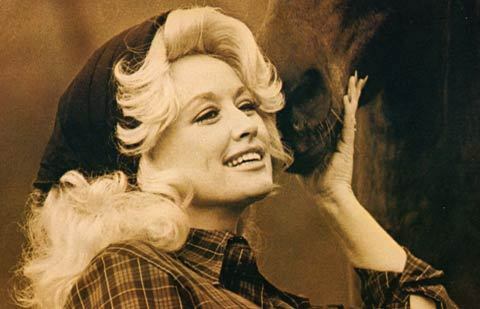 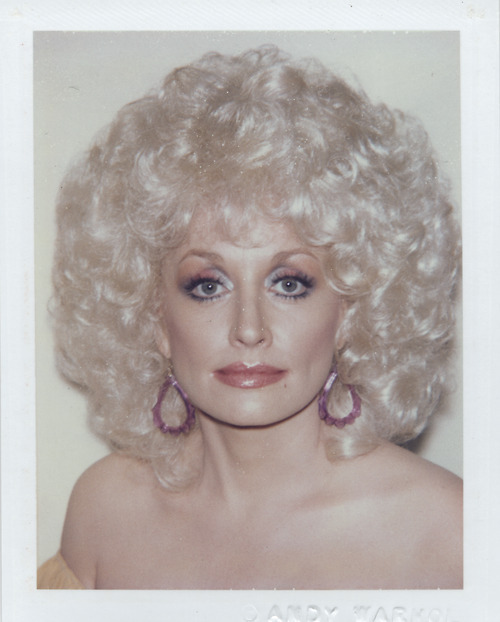 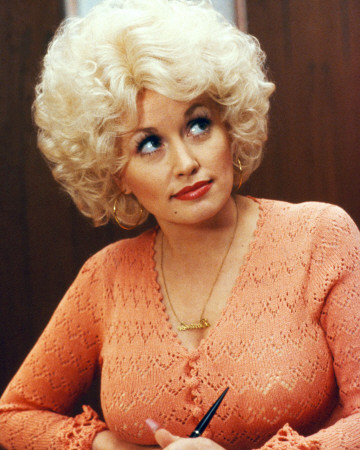 Inspiration: Happy Birthday, Dolly Parton! 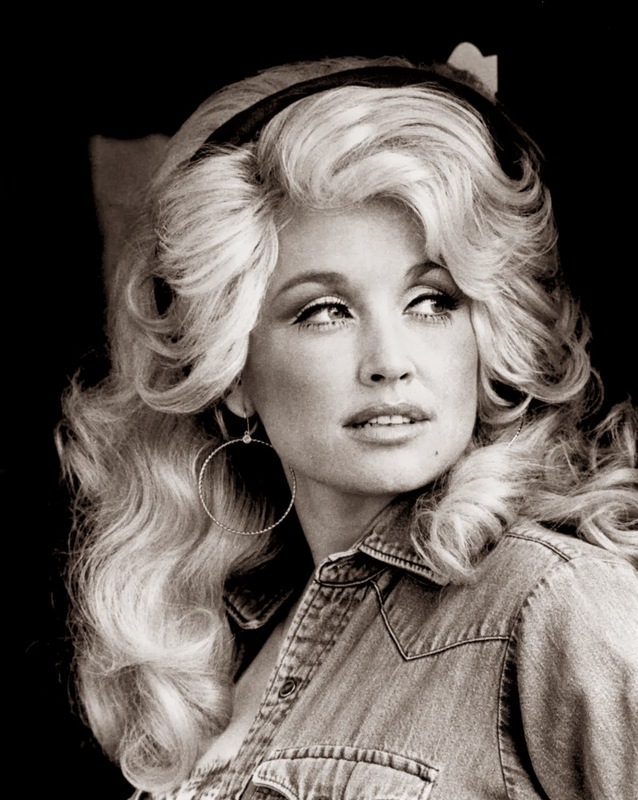 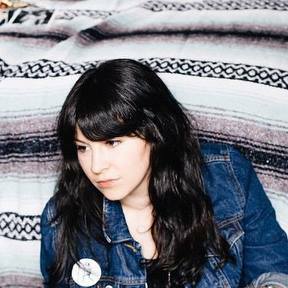 What a week of birthdays- Martin Luther King, Jr., Francoise Hardy, and this weekend, Dolly Parton. 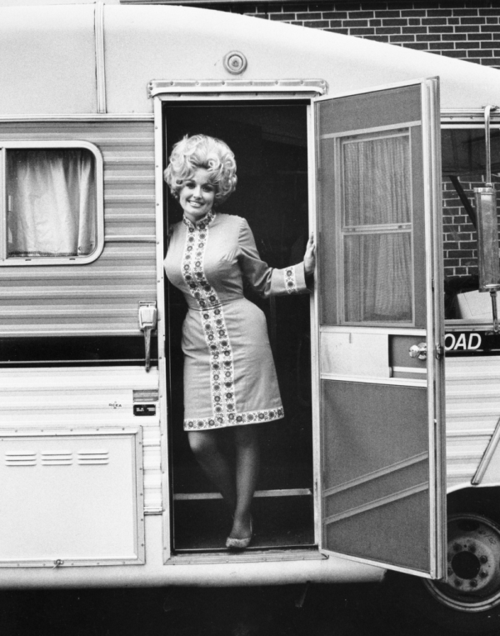 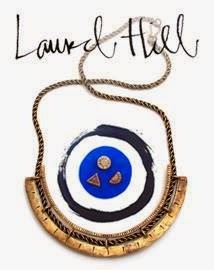 I'm reviving this post from a few years back, and adding to it to celebrate all things Dolly. 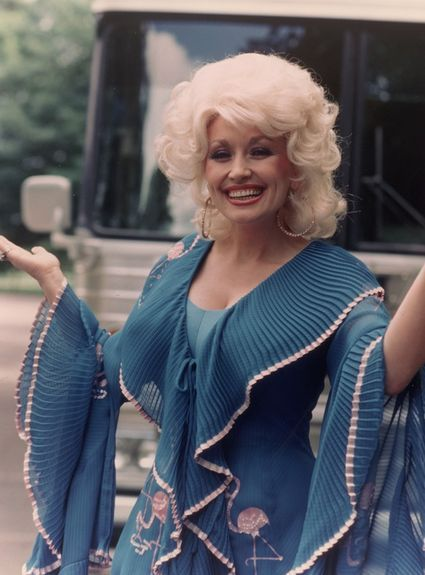 And mark my words: this WILL be the year I make it to Dollywood.